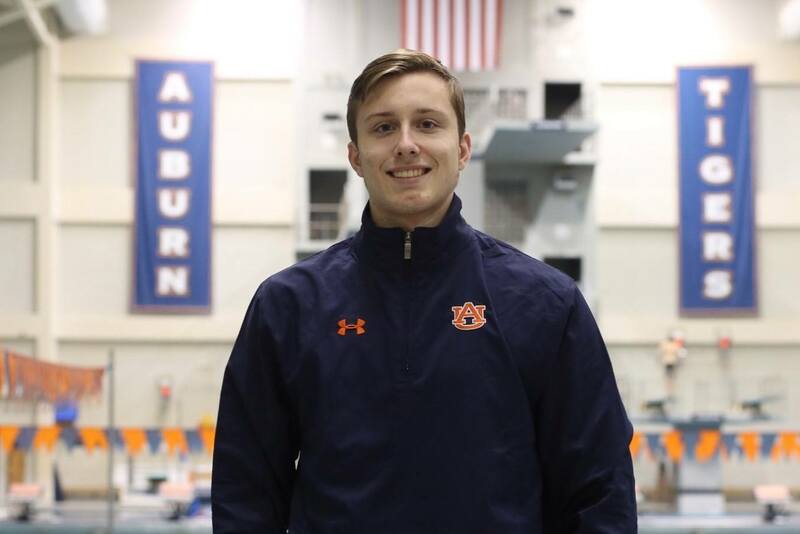 Ryan Husband of Bentonville, Arkansas has just committed to swim for Auburn University in the fall of 2020. He will join Elliott Jones in the class of 2024. 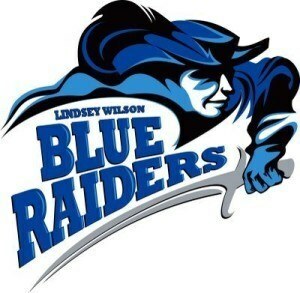 Husband is a junior at Bentonville High School; he swims year-round Northwest Arkansas Aquatics. Husband is a 6-time Arkansas state champion and the 7A-6A record-holder in the 100 free, 200 medley relay, and 400 free relay. 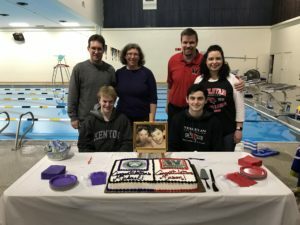 At the 2018 Arkansas 7A-6A State Meet, Husband won the 200 free (1:41.19) and 100 free (46.49) and contributed to a pair of Tiger relays. He led off the runner-up 200 free relay (20.77) and split 45.71 on the winning 400 free relay. In club swimming, Husband is a Winter Juniors-or-better qualifier in the 50/100/200 free and 100 fly. 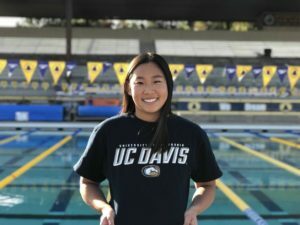 He competed at Winter Juniors West, finaling in the 200 free and earning lifetime bests in all four events he swam: 50 free, 100 free, 200 free, and 200 IM. 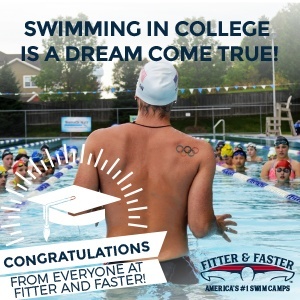 His LCM championship meet was NCSA Summer Championships in August, where he finished 14th in the 50 fly and 28th in the 100 fly and earned PBs in both events. He also competed in the 50/100/200 free and 200 IM. The Auburn men finished 6th at 2018 SEC Championships. As strong as the Tigers are in the 50 free (5 finalists) and 100 free (4 of the top 16), they only put one in the A final and one in the B final of the 200 free. Husband’s current times would already add points at the conference level in the 200 free (B final). And with Peter Holoda graduated, Zach Apple in his last year, and Hugo Gonzales gone, there will be opportunities for Husband to make his mark on relays, too. Of the five Auburn swimmers who have been sub-1:41 in the 200 free so far this season, three of them (freshmen Christian Sztolcman and Stevos Baczek and sophomore Josh Dannhauser) will still be there when Husband arrives on campus.